This picture book about diverse families in the animal kingdom combines science, poetry, and family. 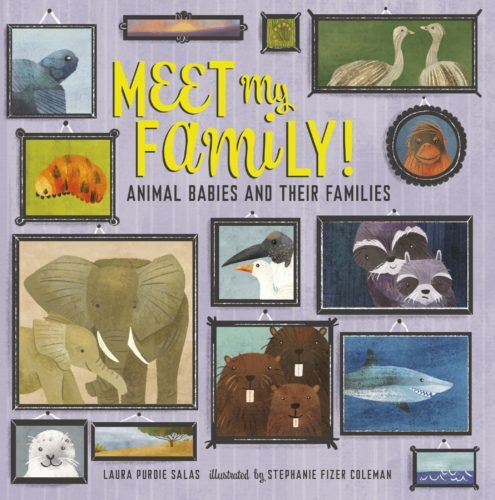 Meet 20 animals and their families, which include adoptive families, single parent families, extended families, GLBT families, only children, many children, and more. This is a celebration of family in all its forms!